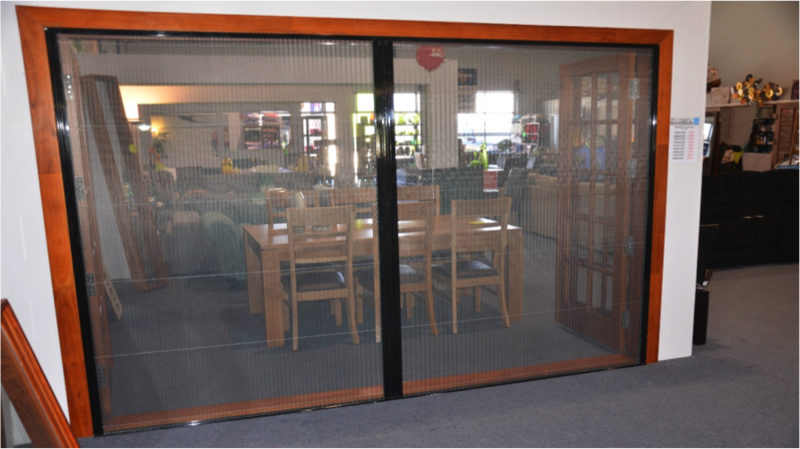 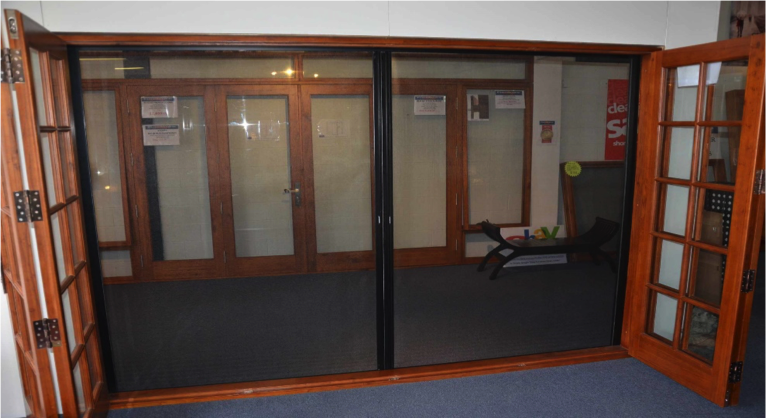 At Simply Doors & Windows, we are committed to providing affordable door and window solutions around Australia. 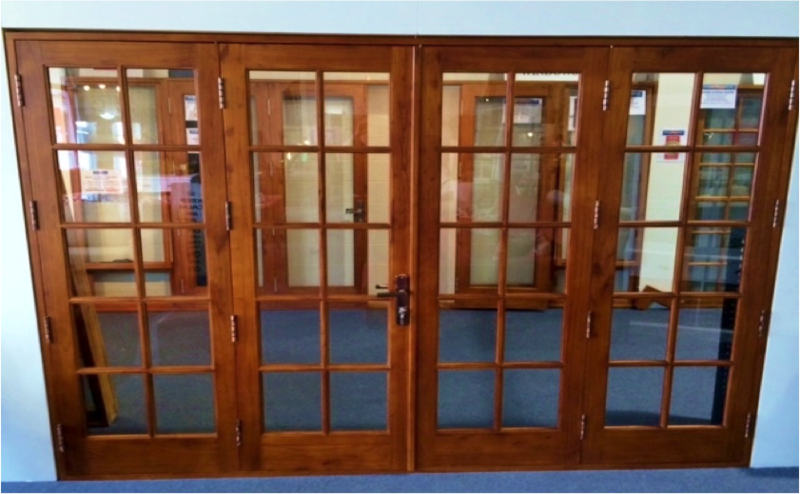 Our solid cedar colonial French doors can be used inside or outside the home and are pre-stained and oiled. 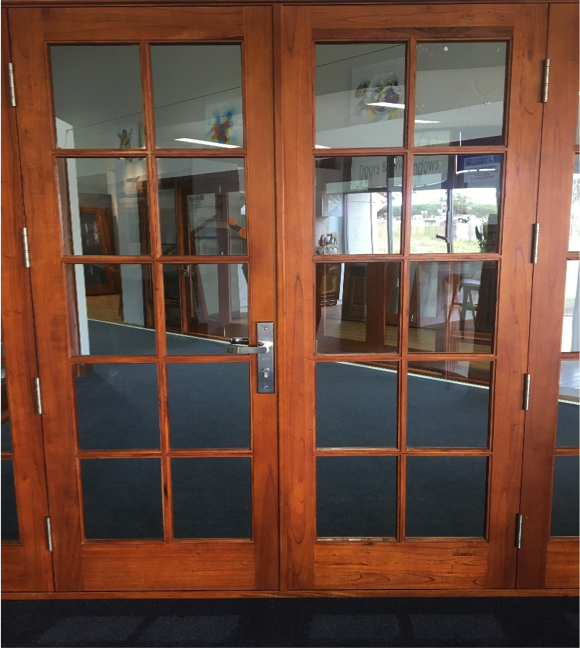 Starting at just $1,099, we offer many standard door sizes and can also accommodate custom orders. 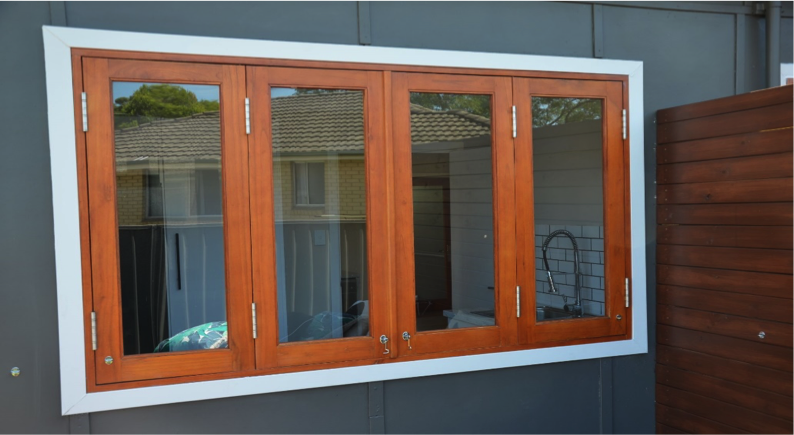 Complete your door and window fittings with matching cedar windows or view similar products in aluminium.